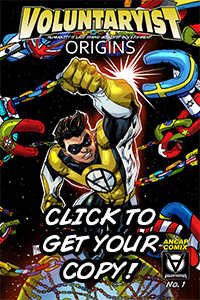 Check out this cool Voluntaryist universe character lineup. This lineup includes many of the major actors in the canon story line. More designs to come! 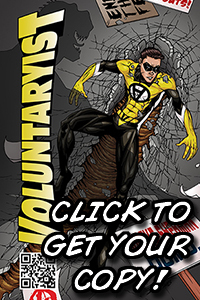 Take a look at the main Voluntaryist characters from the comic series! 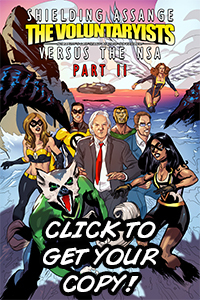 Check out more about the characters HERE. 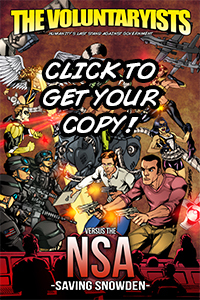 Statist Character Chibis Now Available! 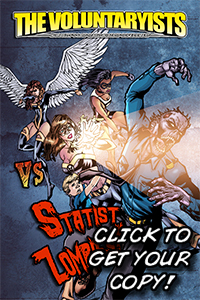 Check out the awesome Statist character chibis! Now available here!